If you are a lover of salty & sweet then this Potato Chip Bark is your perfect easy dessert recipe. 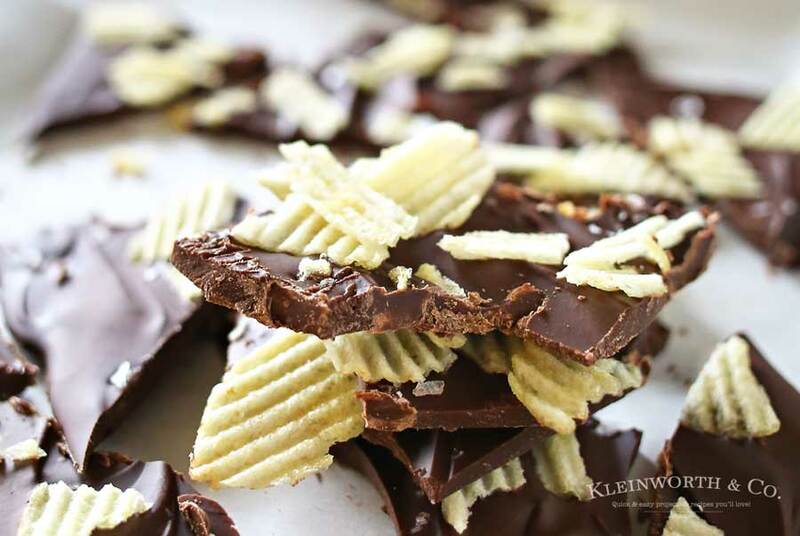 Chocolate & potato chips make a tasty treat. I’m telling you- bark recipes top the easy list. But then adding salty potato chips makes it over the top delicious too. Creamy sweet chocolate & crunchy, salty potato chips is heavenly! Do you love salty sweet combinations? They seem to be ever so popular, which is why brands like Snickers so do well. We love that combination- which is probably why I can’t seem to get enough salted caramel these days. But today I’m not talking caramel. 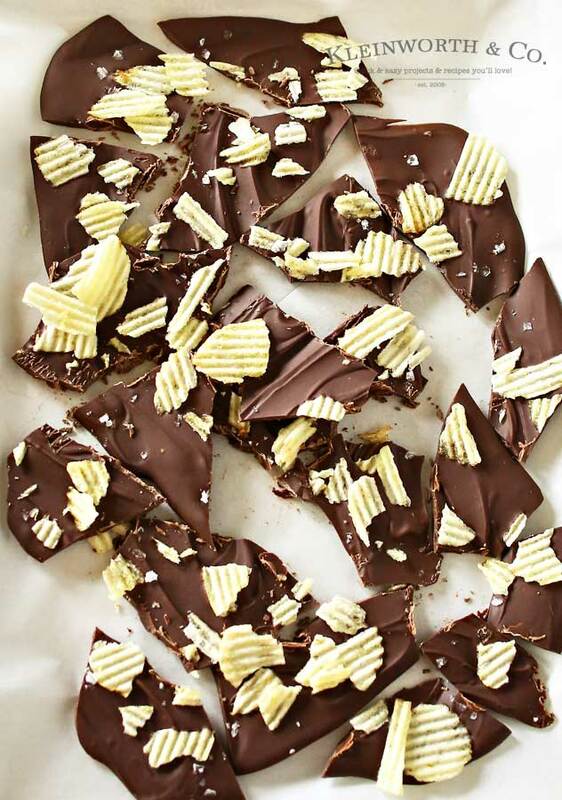 Nope- today I’m sharing the latest chocolate obsession here in this house- Potato Chip Bark. The idea came to me one day when I saw chocolate covered potato chips. I had been wanting to make some for a long time, but it just seems so labor intensive to dip each individual chip. So I came up with a better solution. Just sprinkle them on top of the chocolate. 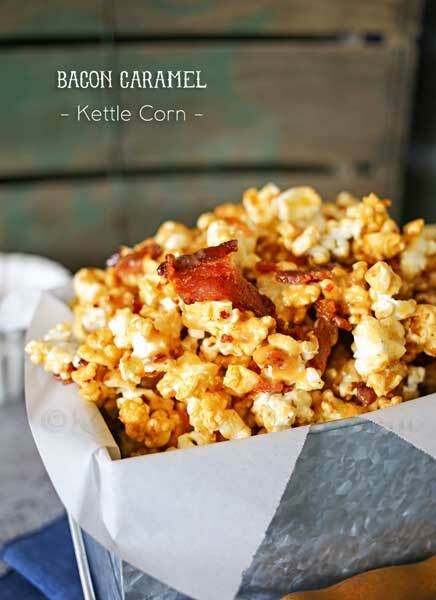 You still get the crunch of the chip, it’s incredibly delicious & a huge time saver too. Win Win! I especially love just how quickly I can make this AND it’s a great use for all those tiny chip pieces in the bottom of the bag that are virtually un-dippable. That makes me happy because I hate wasting things. So I usually give those tiny pieces to the kids. But now I can give them these instead. Honestly – I can’t even express just how amazing this is. 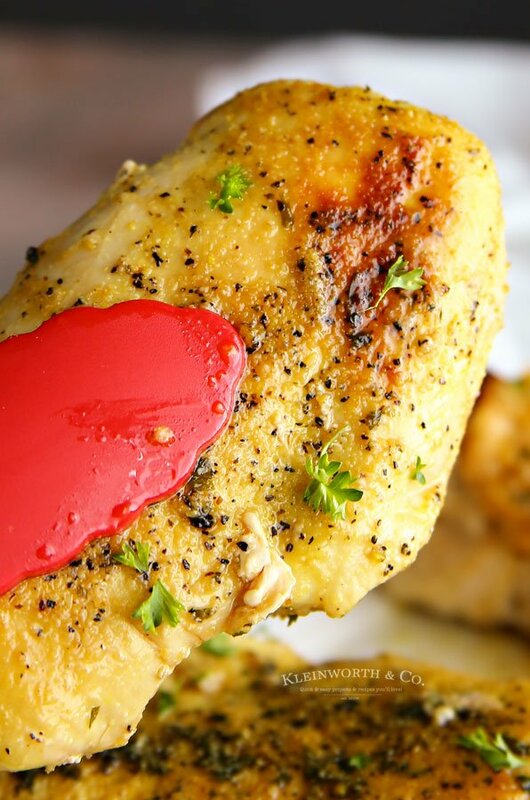 WOW – I can’t wait to make this for our next potluck. I know it will be gone before I can walk across the room. If you are a lover of salty & sweet then this Potato Chip Bark is your perfect easy dessert recipe. 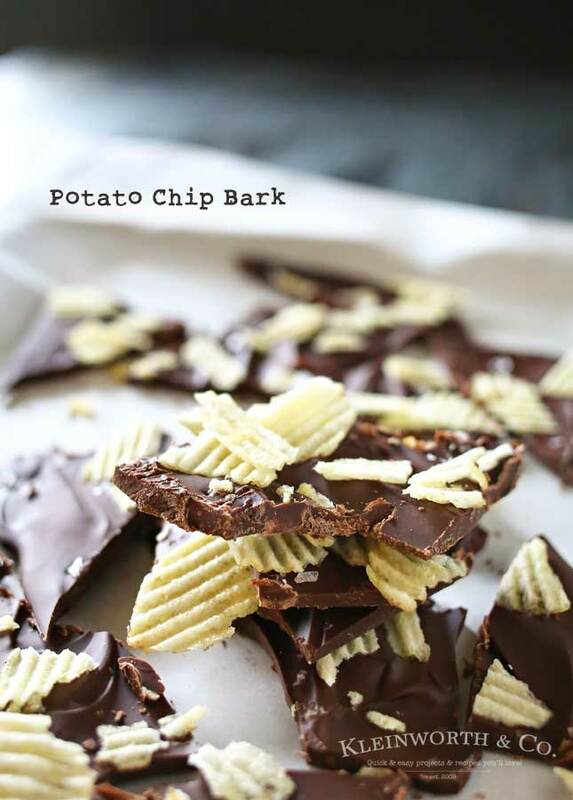 Chocolate & potato chips make a tasty treat. I'm telling you- bark recipes top the easy list. But then adding salty potato chips makes it over the top delicious too. Creamy sweet chocolate & crunchy, salty potato chips is heavenly! 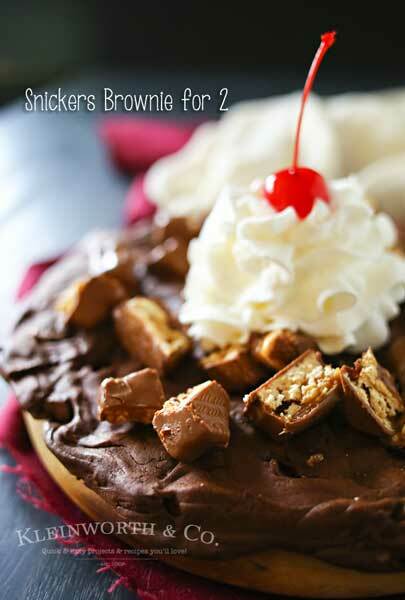 If you love that wonderful salty/sweet combo- this is the perfect easy treat for you! 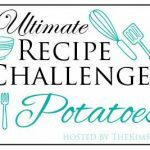 Check out all the awesome potato ideas below!!! Looking for more of my favorite treats? I’ve seen chocolate potato chips in the store.. but you have kicked it up a notch! So good looking! I love potato chips…..and chocolate. These look like my new fav sweet savory snack. Can’t wait to try. I live for the sweet and salty flavor combo- it’s just so perfect! This looks delicious! Pinning! Potato chips and chocolate? What’s not to love- yum! I would never have thought to combine chips and chocolate. Something I’ll need to try for sure. This is a interesting mix. I bet it’s really good. I know that after I eat something sweet I then need something salty. So with the potato chip bark I guess it curbs the sweet tooth and the salty taste at the same time. YUM! This looks incredible and now I am hungry! What a great snack idea. I love salty and sweet together. I’ll have to try your recipe. I love salty/sweet! I am going to make these for my friend’s card night. I know they will go nuts for them! Yum! These look fantastic. Perfect sweet and salty combo. 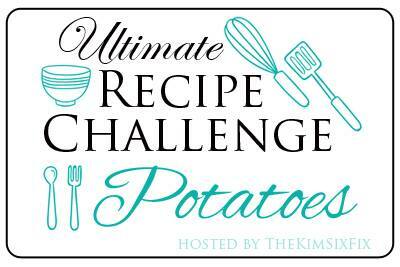 I’d love to have you stop by and link up at our new link party, where we make the features! Thanks for sharing! Oh my Gina….this looks awesome….. This is one of those recipes that I shouldn’t make but I will! Love the chocolate and salty combination. Thanks for the great idea! These look and sound so sweet, salty and perfect! 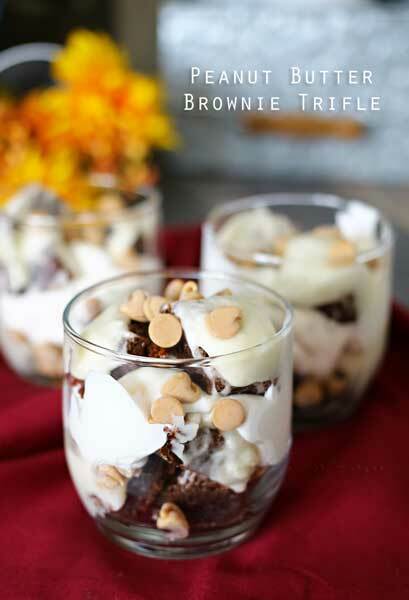 I’m heading to the grocery store…I think I need to buy the ingredients to make these. Thanks for sharing, Gina! 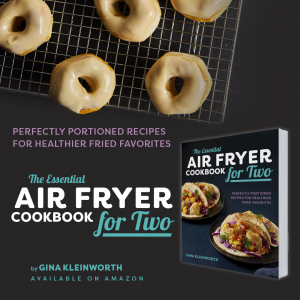 I do love salty and sweet, so I’m SO intrigued by this recipe! I think I’d love it! 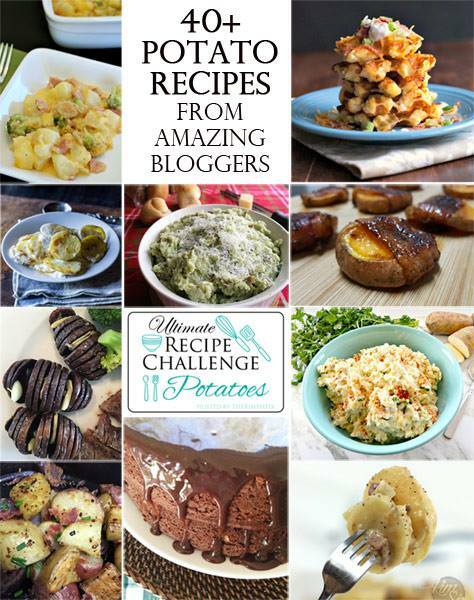 I’d love for you stop by and link up with The Alder Collective Link Party! Thank you so much for the invitation!!!!! I’ll pop on over!